Mexico City, April 4 - The governments of Mexico and France plan to exchange troops as part of a training program, officials said. 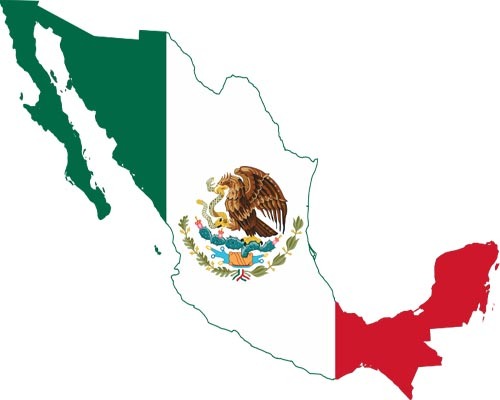 Mexico City, April 4 - At least five people, all members of the same family, were gunned down outside the Mexican Pacific port city of Mazatlan, police and prosecutors said. 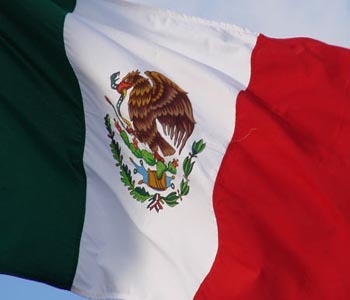 Mexico City, March 12 : The Zocalo newspaper group, which publishes dailies in northern Mexico, said that it would stop reporting on organized crime because "there are no guarantees or security for the full exercise of journalism". Mexico City, March 8 - A five-year-old boy saved his two-year-old and six-month-old brothers when a fire broke out at their family's house in Hermosillo, the capital of the northern Mexican state of Sonora, the fire department said. 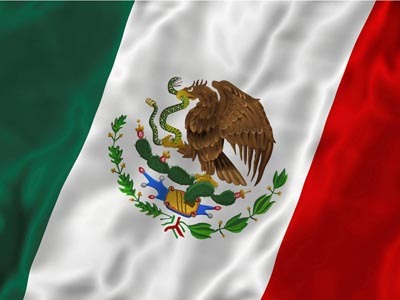 Ciudad Juarez (Mexico), March 7 - Gunmen opened fire Wednesday on two media outlets in Ciudad Juarez, a border city in northern Mexico, but no one was injured, police said.